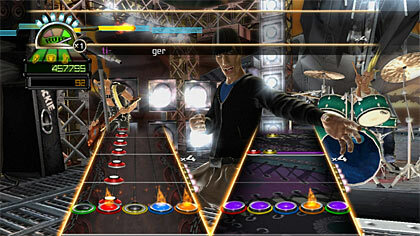 CCC's Guitar Hero: World Tour Launch Site: Reviews, Previews, Cheats, Videos, Screenshots, and more! one of the best virtual music band experiences to date! Ready to get the most out of Guitar Hero: World Tour? Don't forget to check out our cheats section, where you'll find cheats, tricks, hints, and everything you need to know about secrets and unlockables included in the game. Keep checking back for more!